Located in southern Summit County on the Stark County border, Green, Ohio was incorporated as a city in 1992. Prior to its incorporation, the city was known as Green Township; first established in 1809 and made up of five unincorporated burgs: Aultman, Comet, East Liberty, Greensburg, and Myersville. Historically, the area was devoted to farming, as well as coal, which became the township’s second leading market product until its decline in the early 1900s. 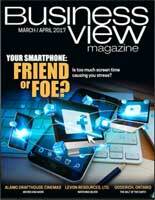 The local economy then slowly shifted from farming and coal mining to business and industry. Today, Green is a suburban community that covers 33.5 square miles and has approximately 26,000 residents. Some small farms still dot the landscape amid 530 acres of city-owned parkland; homes and subdivisions; office parks and businesses; and recreation areas. A large portion of the city includes both the Portage Lake State Park in the northwest, and the Akron-Canton Airport in the southeast, which also incorporates the CAK International Business Park. The CAK International Business Park was developed on land that the Akron-Canton Airport acquired with the help of the FAA for noise canceling purposes, and is leased to commercial/industrial users to augment its revenue from non-aviation sources. In the 1990s, the City of Green, along with Summit County and some private investors began to develop the site as the CAK International Business Park. The first two phases were completed in the late 1990s and early 2000s. 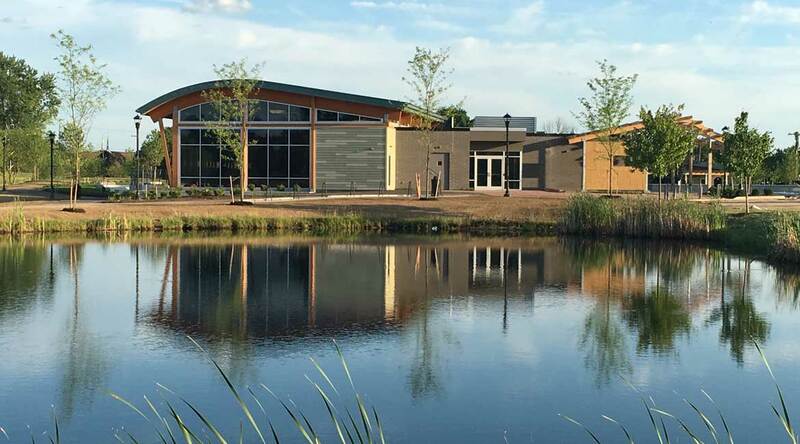 The City, with the help of the State of Ohio, Summit County, and Aqua America (a private water company), recently expanded the park by building a 1.1 mile road to open up an additional 140 acres for development. This expansion included necessary infrastructure such as sanitary sewer and potable water lines; stormwater basins; and an easement for future electric and gas utilities. Meanwhile, the city is already home to some major corporations, including Diebold Nixdorf, one of the world’s largest manufacturers of ATMs; ASC Industries, one of the world’s largest manufacturers of water pumps; and FedEx Custom Critical, a division of the FedEx Corporation. In addition, because of its close proximity to Akron’s rubber industry, Green also has several tire companies’ Research and Development divisions including Hankook Tire, Kenda Tire, and Giti Tire. “We have a diverse business base, and that’s something we’ve done, strategically, to help make sure that we don’t have all of our eggs in one basket,” Hyser explains. In addition to being a great place to live, Hyser and Wiethe both stress that Green is a business-friendly community with a city administration that is ready to work closely with the business community. They tout its convenient location between Akron and Canton, its proximity to Interstates I-77, and I-76, and the availability of reasonably-priced industrial land as definite advantages for companies looking to relocate or expand. 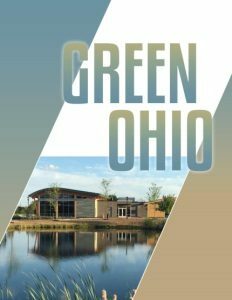 A progressive, prosperous, and promising suburban city, Green, Ohio is open to, and open for, business. W.E. Quicksall and Associates, Inc.